Fighting Off Cancer With... Indoor Plants? People have indoor plants (or houseplants) for many reasons; they are pretty, they allow people to use their green thumb skills indoors, and they also release oxygen for a healthy environment. But are they really effective in preventing cancer? Homes contain furniture that is made from synthetic fibers. Synthetic fibers are not only in upholstered furniture but also drapery material and clothing. Synthetic fibers also release carcinogenic gases! 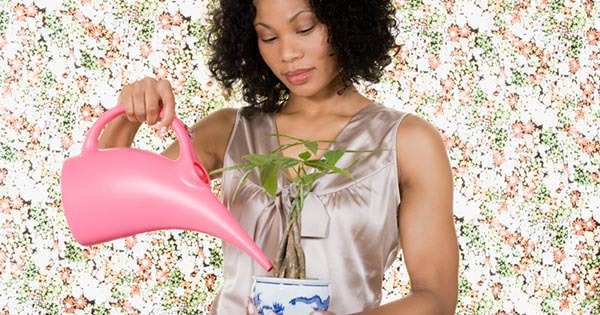 So, how do houseplants help? Well, they can remove toxic chemicals from household air, especially the top 3: benzene, formaldehyde, and trichloroethylene.